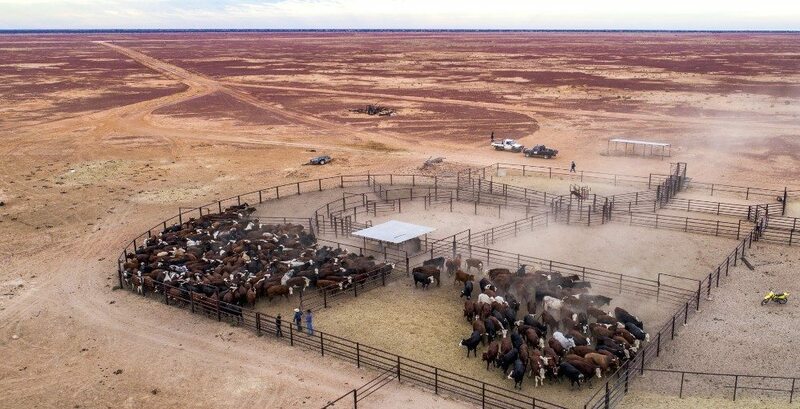 CENTRAL Australian cattleman Viv Oldfield and a partner are understood to be in the final stages of purchasing Australia’s second largest cattle property, Clifton Hills, located in South Australia’s northeast corner. An unconditional contract has been signed, and settlement is likely before the end of this year, Beef Central was told. At around 16,500sq km (more than four million acres) Clifton Hills is second only to Anna Creek in size in the Australian cattle industry, and probably the world. The property was offered through an international expressions of interest process which closed in August. The deal includes around 18,000 Certified Organic branded cattle. Estimates suggest a price around $45-50 million may have been negotiated. New owner Viv Oldfield owns the adjoining Pandie Pandie Station, and in April this year, paid about $15 million for Maryvale Station, south of Alice Springs. He runs a cattle enterprise currently numbering around 50,000 head on a collection of Central Australian properties including Andado, Horseshoe Bend and New Crown, as well as Pandie Pandie and the more recently acquired Marvale. 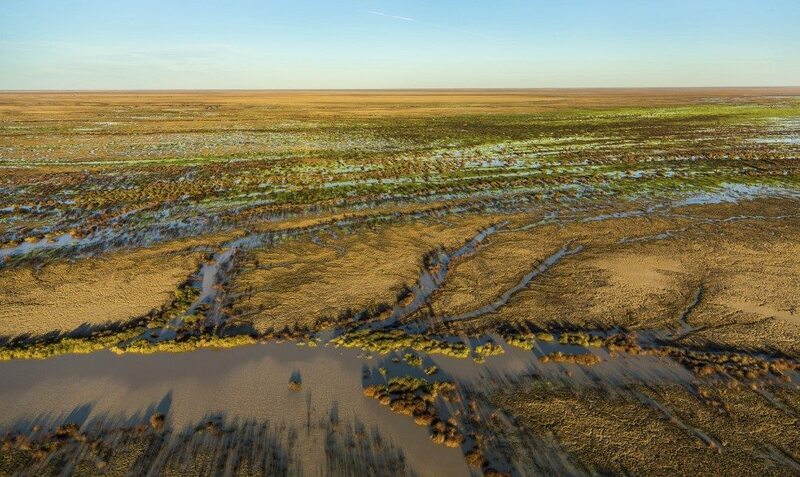 In 2016 Mr Oldfield made headlines when he made a bid for the S Kidman and Co properties, along with venture partners Tom Brinkworth, Sterling Buntine and Malcolm Harris. The Georgina River, Cooper Creek and the Diamantina River all flow across Clifton Hills, delivering beneficial flooding after rainfall in the catchment, creating some of the best cattle fattening country on the continent. The Diamantina system experienced a moderate flood in July, and the property has received useful rain of about 50mm in the past month. Most of Clifton Hills finished cattle have recently been turned off as grassfed bullocks or feeders into Queensland or South Australian Certified Organic supply chains. The property has been owned and operated by four mostly Adelaide-based families who can trace their family connections to the property back more than 60 years. Clifton Hills Pastoral Co’s managing partner is Dave Harvey. “The property has excellent scale, with a stock rating of 21,500 head on the pastoral lease,” Mr Harvey said during the marketing process. “The scale on Clifton Hills is achieved without massive infrastructure – the secret is the large land area which allows cattle to be well spread-out,” he said. The remainder is stony red country, which acts as a ‘tin shed’ but also contains sweet country in places. During the sale process, marketing agents said they anticipated interest from around $1550 per beast area, based on the present pastoral board maximum of 21,500 head, plus cattle. That suggests Clifton Hills may represent possibly the largest Organically-certified property sale seen in Australia. Colliers Ben Forrest said a beef industry asset as special as Clifton Hills Station ‘sat in a market of its own’, and would attract a premium price. More details on the sale are expected from joint agents Colliers International and Rural Property and Livestock in coming days.